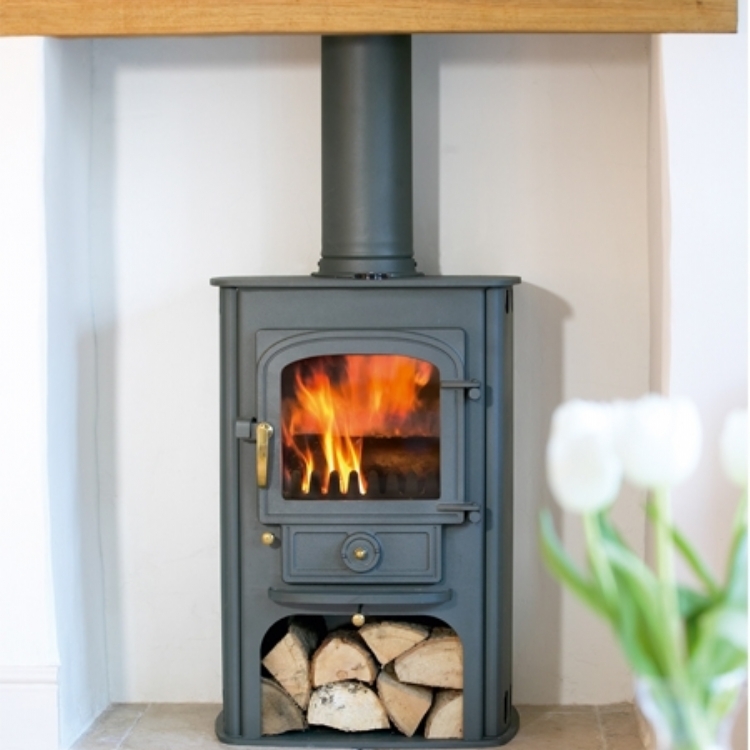 Clearview 400 in a traditional fireplace wood burning stove installation from Kernow Fires. 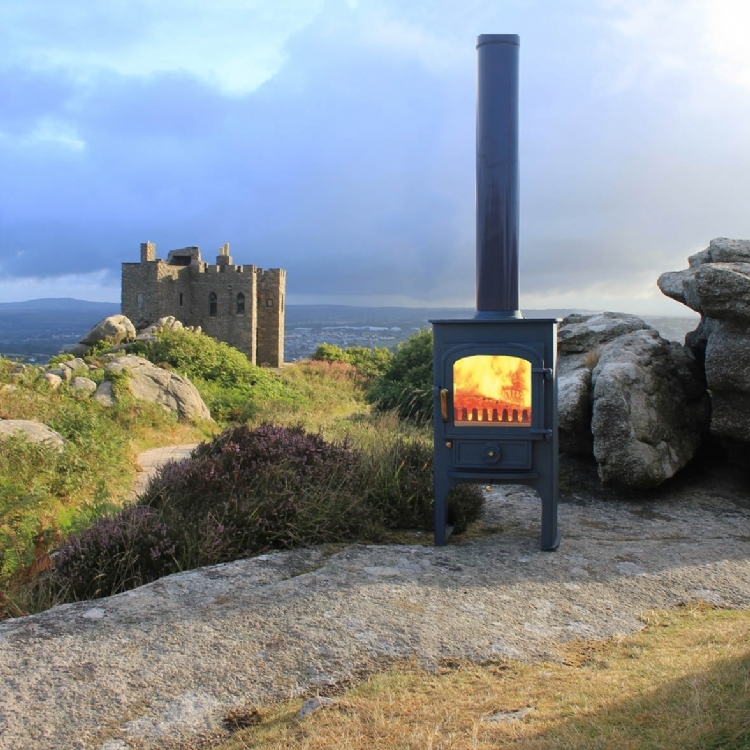 By using the Clearview 400, which fitted perfectly into the original opening the Kernow Fires team were able to use the original hearth as it met the current regulations. 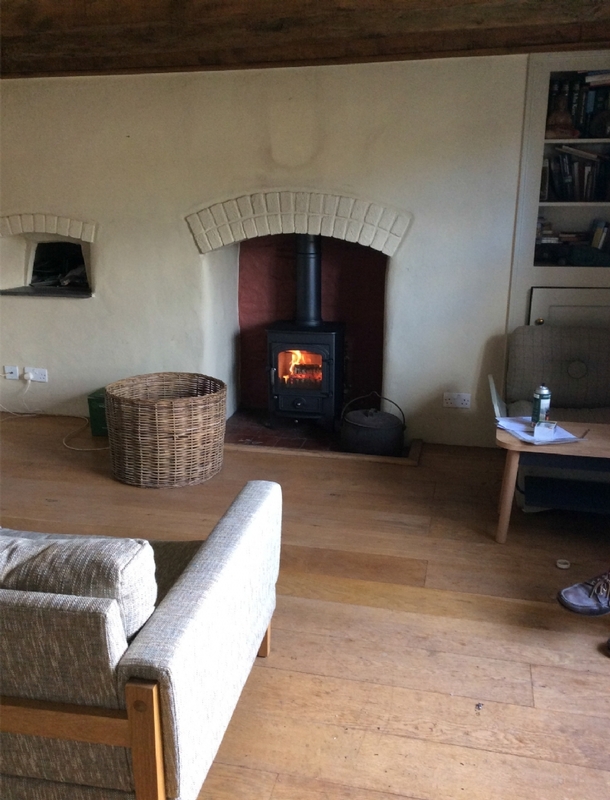 The chimney was relined with a flexi liner and a new register plate installed. 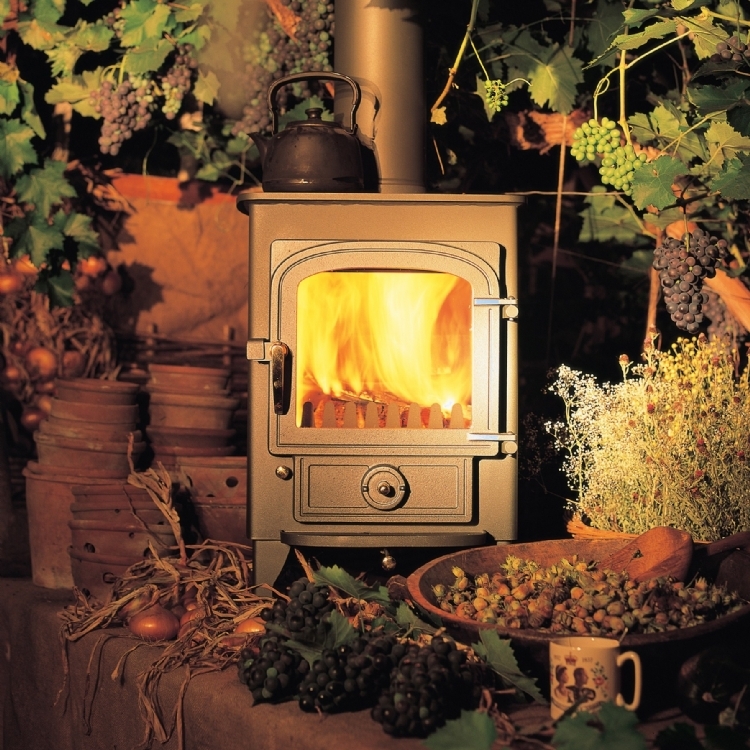 The updates make the fire more efficient keeping the room warm and cosy.